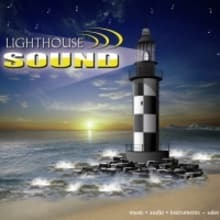 Lighthouse Sound, Inc. was founded in 2002 providing quality pre-owned musical instruments and equipment. We have been a part of the online music gear community for 12 years and have over 25,000 satisfied customers. 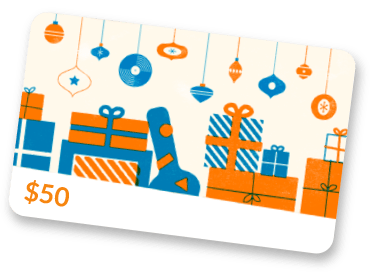 Our mission is to continue to grow with our customers by offering a great selection of musical gear at competitive prices, an easy to navigate site and quick processing of your orders. Most orders are shipped within 1 business day of cleared payment. We offer a large selection of quality pre-owned musical instruments and equipment from the industries finest manufactures including Akai, Ampeg, Boss, Denon, Digidesign, DigiTech, Epiphone, Fender, Gibson, Gretsch, Guild, Ibanez, Korg, Lexicon, Line 6, Mackie, Mesa Boogie, Marshall, Martin, MusicMan, MXR, Neumann, Nord, Peavey, Pioneer, PRS, Roland, Shure, Tascam, Taylor, TC Electronic and Yamaha. Bearfoot FX, Bigsby, Cooper Stands, Dunlop, Earthquaker Devices, Ernie Ball, EVH, Fender Accessories, Keeley Electronics, Gretsch Accessories, Ken Smith Strings, Lava Cable, Martin Accessories, Mojo Hand FX, RotoSound, SnaKe Oil Strings, Snark Tuners, Suhr Guitars, Amps, Pedals and Pickups, Voodoo Lab and Wampler Pedals. Please be sure to visit us often as we are continually expanding our selection and inventory.